A refugee is someone who has been forced to flee his or her own country because of a well-founded fear of persecution for reasons of political opinion, race, religion, nationality or membership in a particular social group. A person fitting this description applies for refugee status with the United Nations High Commissioner for Refugees (UNHCR) and is granted legal admission into the US by the US Citizenship and Immigration Services (USCIS). An asylee is someone who is arriving or already in the United States (US) and is unable or unwilling to return to their country of origin due to a well-founded fear of persecution for reasons of political opinion, race, religion, nationality, or membership in a particular social group. Asylees apply for permission to stay in the US are granted asylum by the USCIS. Do they have permission to work in the United States? 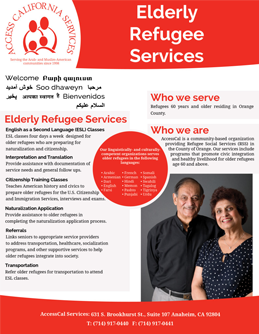 Both refugees and asylees are legally authorized to work and have all documentation necessary to complete the I-9 form.